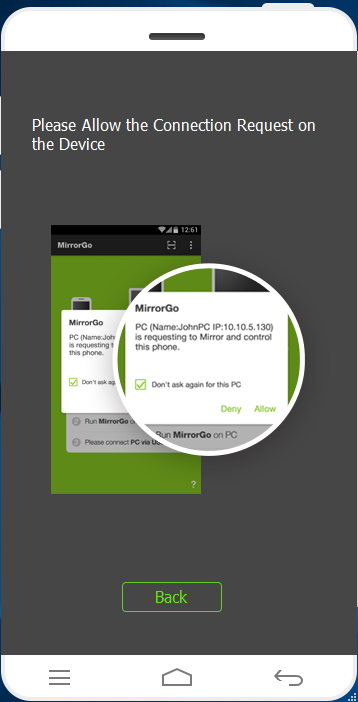 ﻿ MirrorGo Android Recorder- User Guide!!! 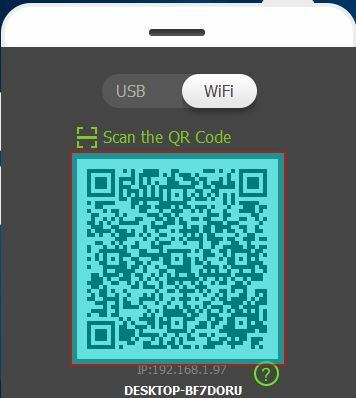 Get The Complete Guide on How to Record Big games and mirror Android screen using MirrorGo Android Recorder!!! First, you have to tap on user icon, then signup and after that follow the steps to create new account. 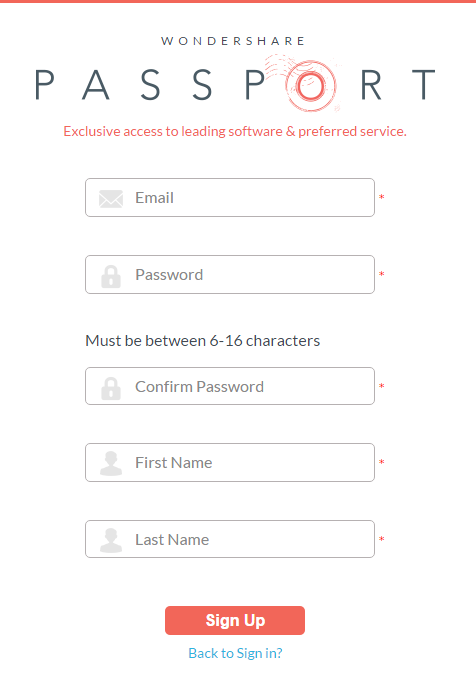 Here you have to open and after that fo through the steps to create account. 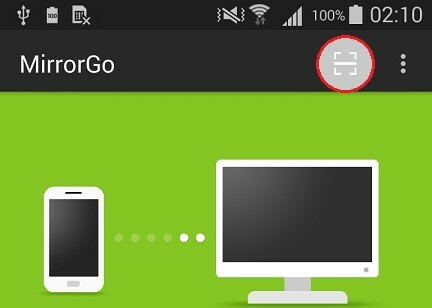 Here, you need to sign in to MirrorGo with Facebook/Twitter/Google/YouTube account. 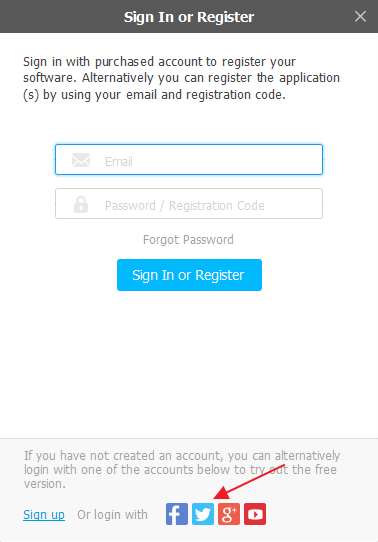 When you forgot the password then to reset it, visit: . 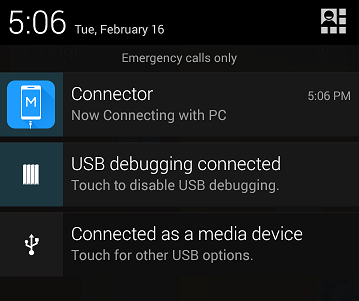 After you connect your Android device to PC through USB nut still facing your device is not found then follow the below steps to fix it. 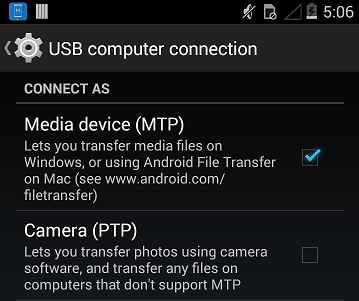 Now open Android Notification and tap on "USB options"
First, you have to check whether your device is properly connected to USB or not after your device is rebooted once. 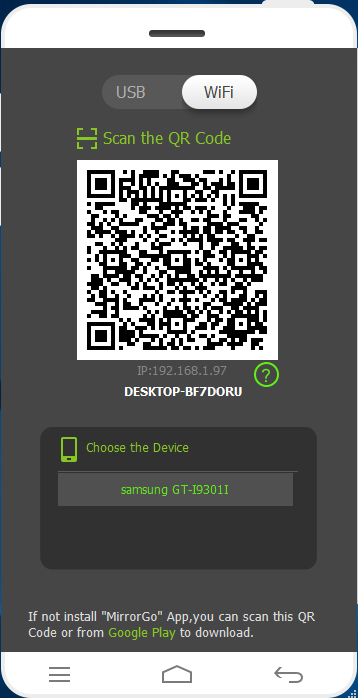 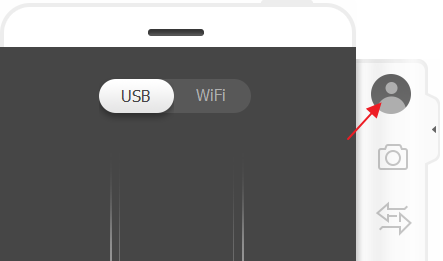 Step 1: The MirrorGo desktop version will automatically search the Android device in the same network and after that select the device you want to begin the connection. 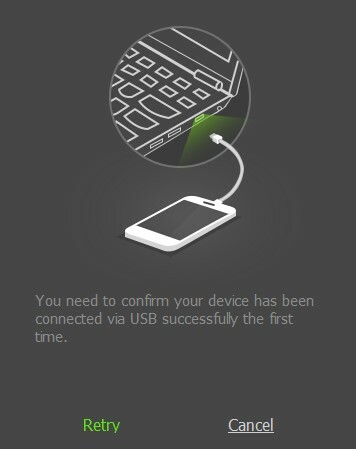 For the first time, connection through USB is required.